Learn to balance the energy and idealism of the younger generations with the wisdom and experience of the older. There’s power in generational unity! The generation gap is perhaps one of the greatest issues in the Church today . . . yet one of the least addressed. Satan wants the young to despise the old and the old to despise the young. If he can divide us, we will never be everything that God wants us to be. 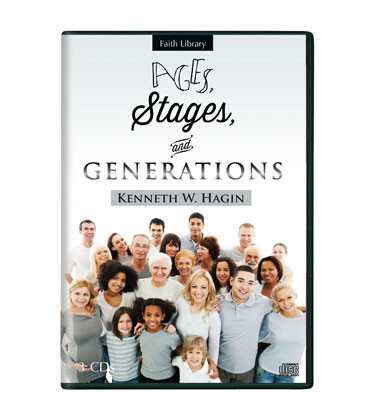 Drawing from Scripture and his more than 50 years in ministry, Kenneth W. Hagin shares vital keys to uniting the generations. We are all in different stages of life. But we can join together to become an effective, explosive witness for God in our community and around the world.